Divine Mercy Sunday, perhaps God’s greatest gift of our time. On the 22nd of February, 1981, Jesus Christ revealed this vision of himself to the young Polish nun, Sister Faustina Kowalska. The image was painted and became a vessel to remind the world of God’s greatest attribute, His mercy. Divine Mercy Sunday is celebrated the Sunday after Easter. The great promise of this day is the forgiveness of all sins and punishment due to sin for anyone who would go to Confession and receive Jesus in Holy Communion, on this very special Feast. According to Divine Mercy Productions, one may receive the Sacrament of Confession, also known as Reconciliation, twenty days before or after Divine Mercy Sunday. In the year 2000, after many years of study by the Catholic Church, Pope John Paul II, officially established this Feast of Divine Mercy and named it Divine Mercy Sunday. He died on the very vigil day of this feast and was beatified on May 1, 2011, on that same feast! Why would Jesus offer us something so great right now? Jesus told St. Faustina that she was to prepare the world for His Second Coming and that He would be pouring out His Mercy in great abundance as a very last hope of salvation, before He comes again as the Just Judge. By Christine Watkins, inspirational speaker and author of Full of Grace: Miraculous Stories of Healing and Conversion through Mary’s Intercession. 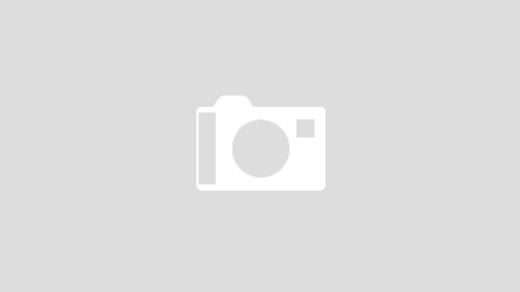 Next post Divine Mercy Sunday promises for your soul. Don’t miss out! It’s not too late! Praise God! for the unfathomable gift of His Son, our Lord Jesus. Holy Spirit, draw all mankind to His loving mercy..our world is dying without It! 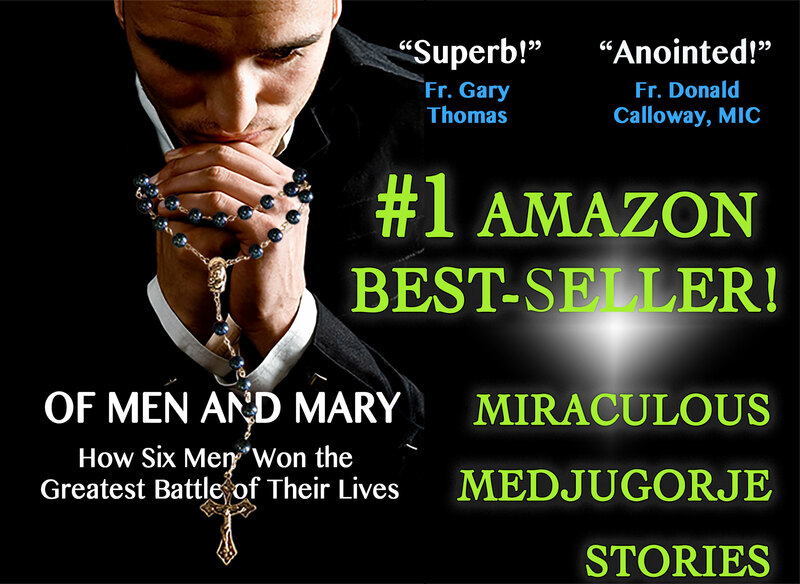 My life changed since I developed a devotion to the Divine Mercy. I am walking towards what calls me to the greater good of my soul. Thank you, Father, for this great mercy! Through the Divine Mercy prayer, I have managed to overcome temptations I have encountered during my life. I thank St. Faustina Kowalska, and thosethose who have devoted themselves to Divine Mercy. i have developed a devotion of the DIVINE MERCY. Just a month back I felt a change in my life. 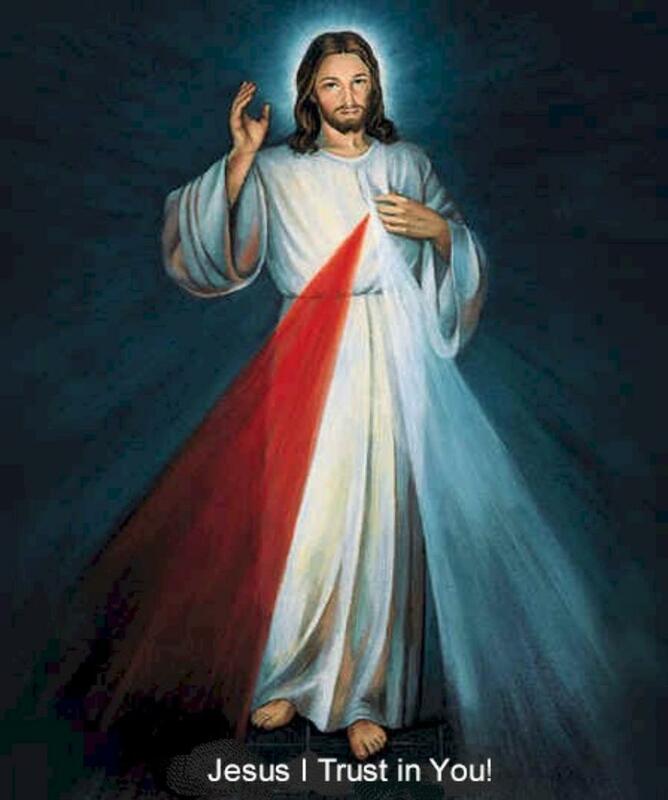 OH UNFATHOMABLE DIVINE MERCY, HELP ME TO COMPLETELY TRUST IN YOU, AND HELP ME TO SUBMIT MYSELF WITH GREAT CONFIDENCE TO YOUR HOLY WILL WHICH IS LOVE AND MERCY ITSELF. 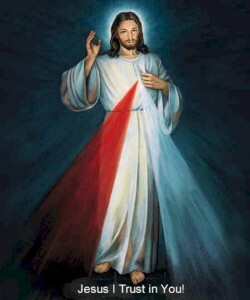 DIVINE MERCY, SOURCE OF HAPPINESS AND JOY,I TRUST IN YOU. AMEN. I thank our Lord for His Divine Mercy. He has kept me from despair in life.